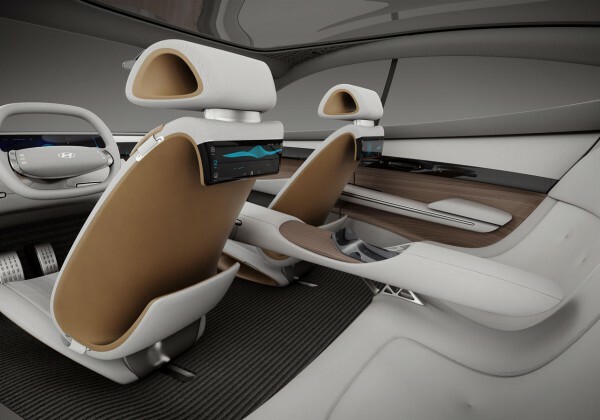 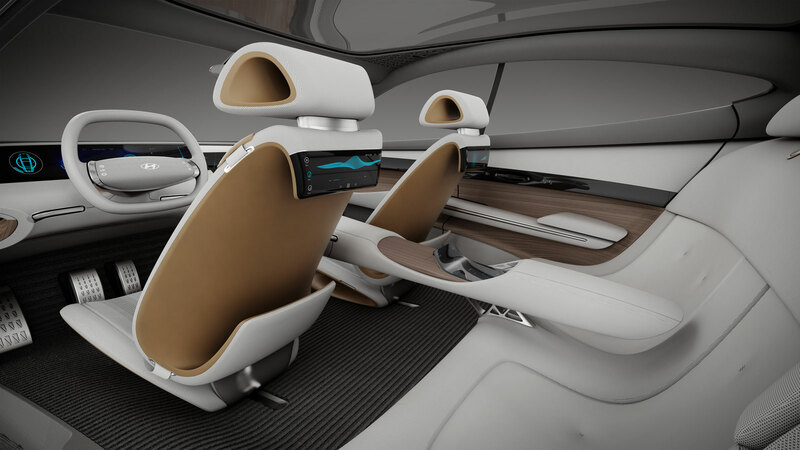 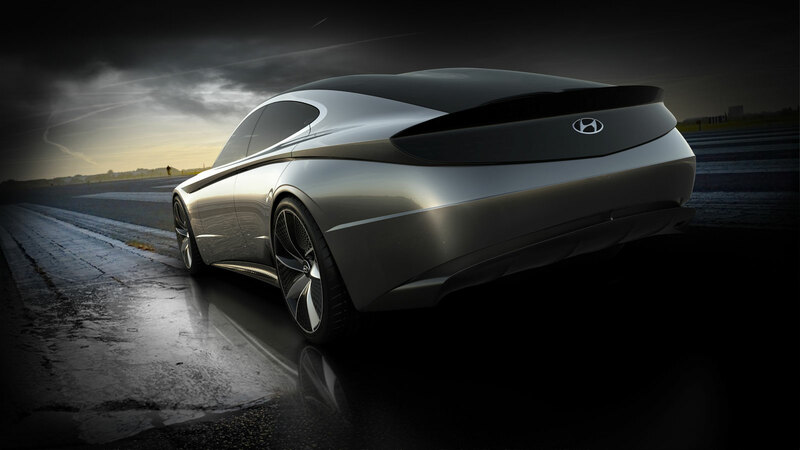 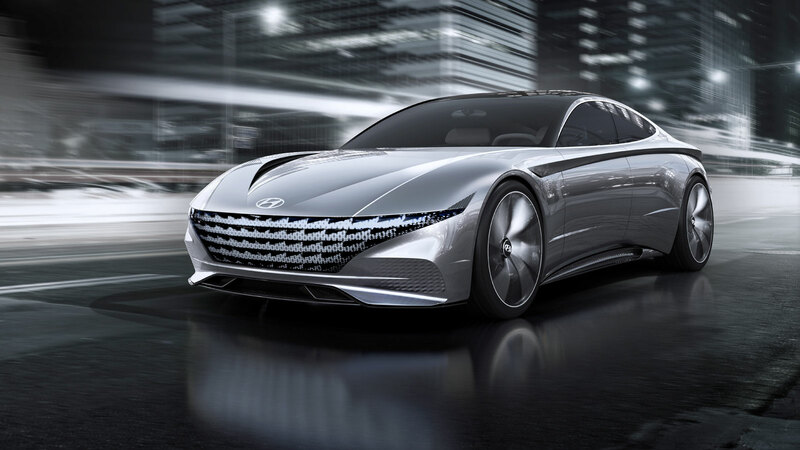 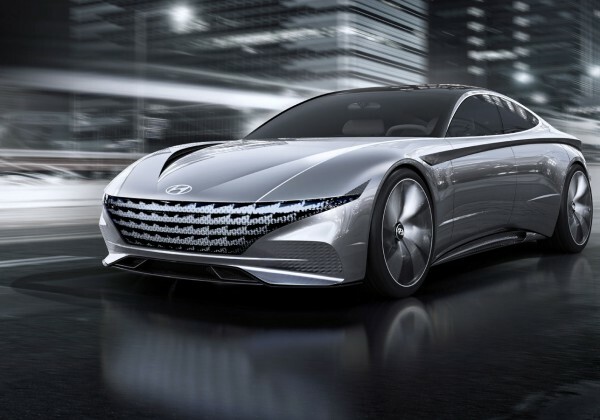 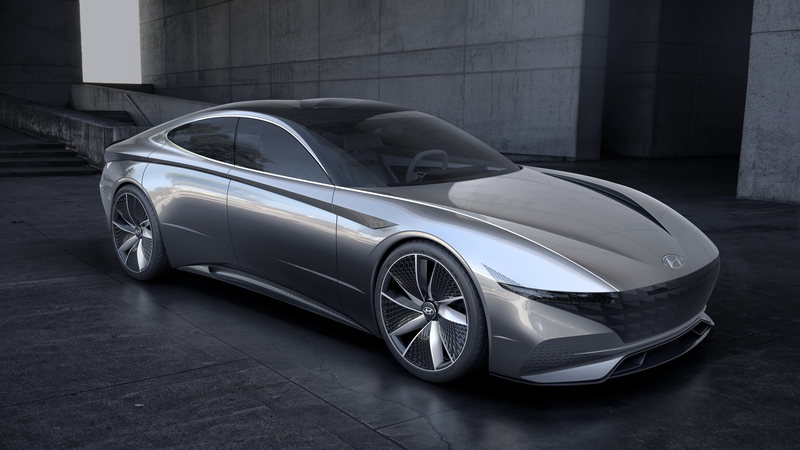 Hyundai is at the Geneva Motor Show with a concept that is supposed to show off the company’s future design direction. 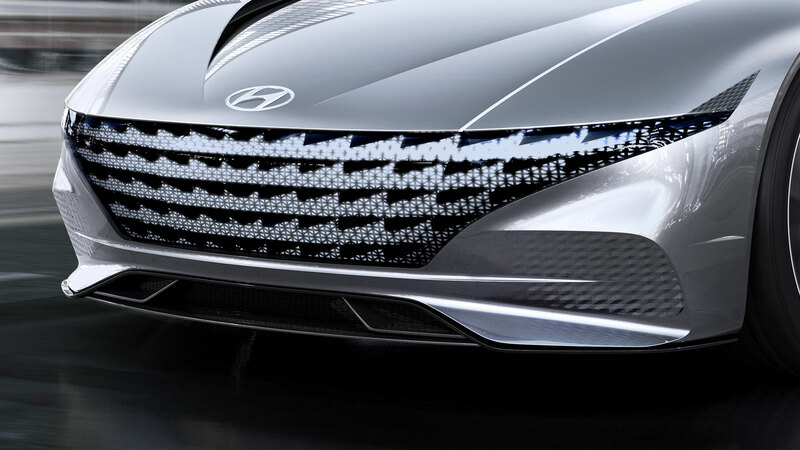 That future, apparently, includes a big stupid grille. 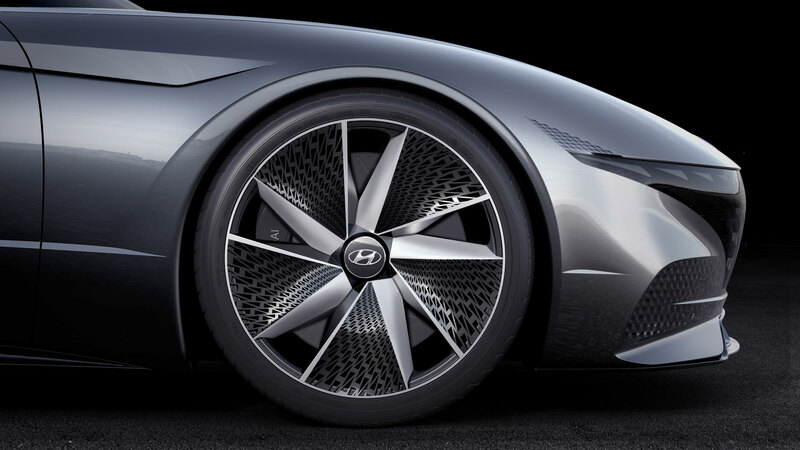 The car is called the Le Fil Rouge, which is French for “common thread,” a nod to how Hyundai is trying to connect its past, present, and future designs with this concept. 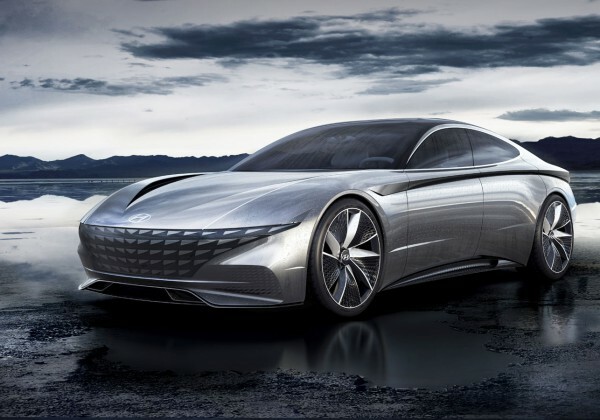 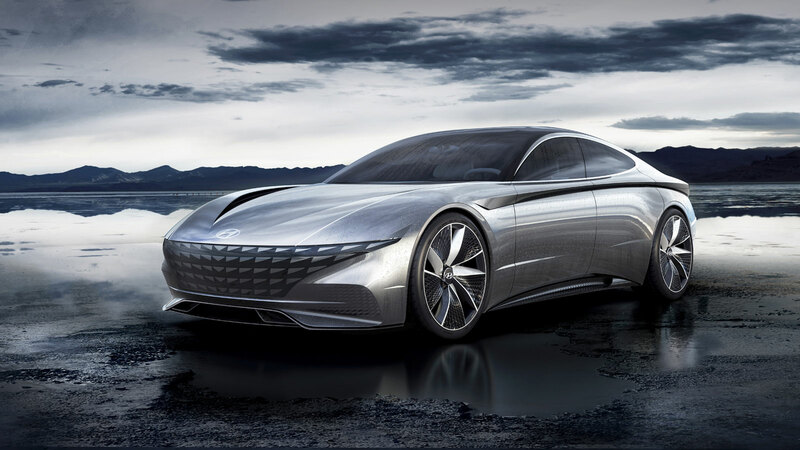 The company says that the Le Fil Rouge is a “reinterpretation” of the 1974 Hyundai “Pony” Coupe Concept, which set the design for its earliest cars. 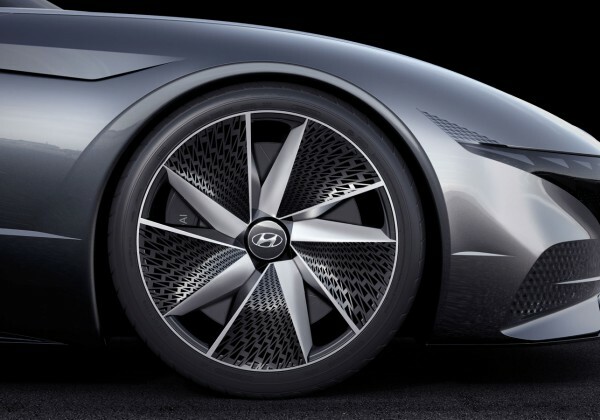 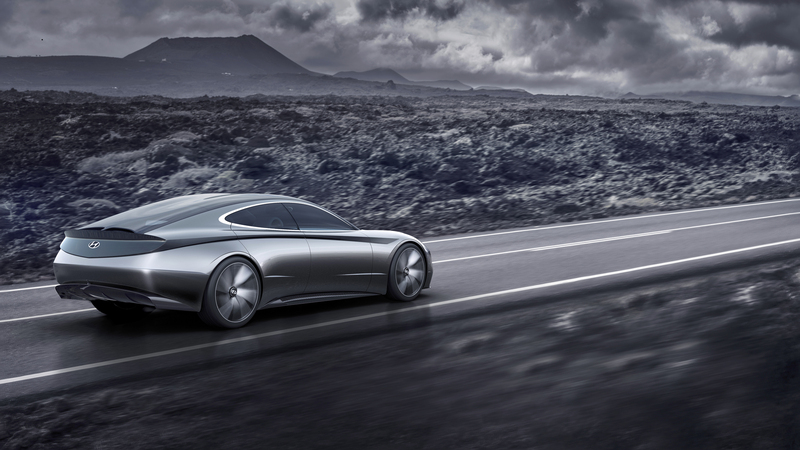 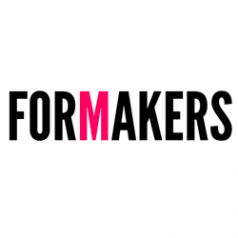 In some oblique ways, the body of this new concept resembles that early forebear. 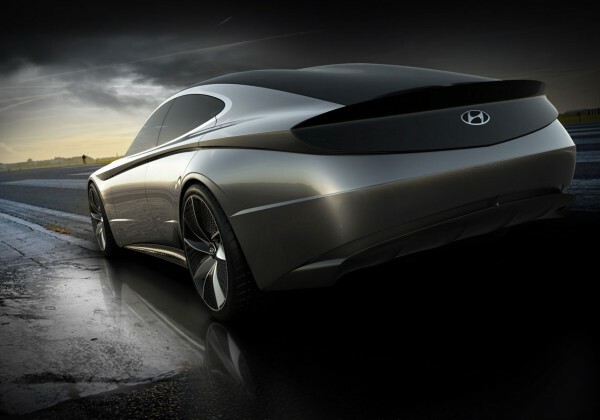 The overall silhouette somewhat resembles a more smoothed, stretched-out version of the Pony concept, though with none of the hard angles that were all the rage in the 1970s. 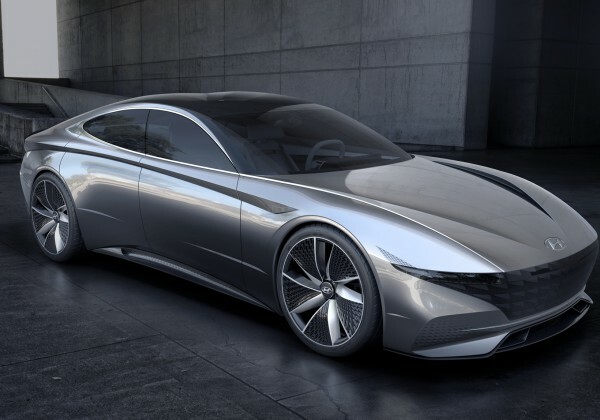 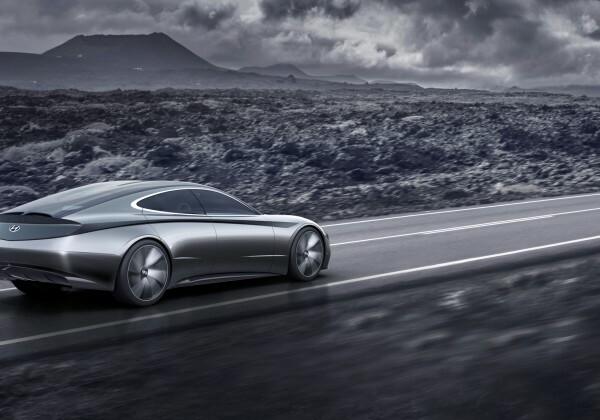 The new concept is a bit staid, in my eyes; the recently announced Infiniti Q Inspiration, another concept that’s meant to establish a new identity for its respective brand, does a lot of the same things with the shape of the car but in far more exciting ways. 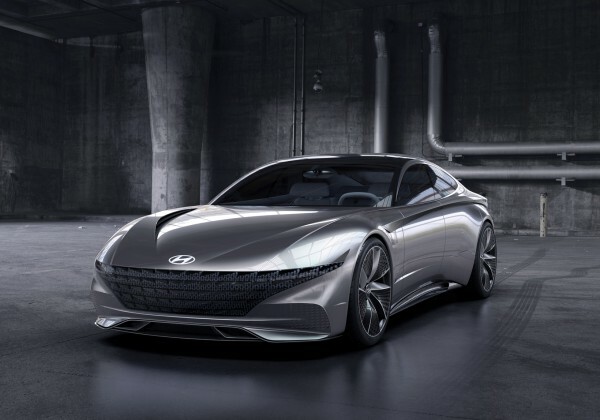 One place the Le Fil Rouge abruptly splits from the design of Hyundai’s first concept, though, is that enormous grille. 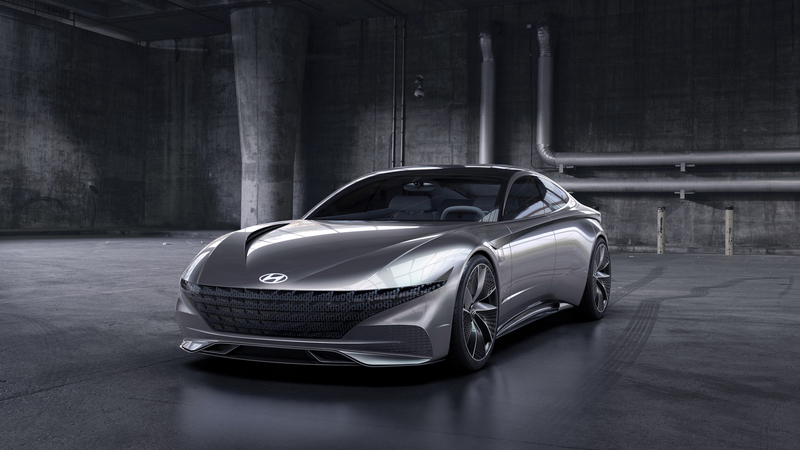 It gives the Le Fil Rouge such a big, goofy grin that it looks like the car is laughing at Hyundai’s decision. 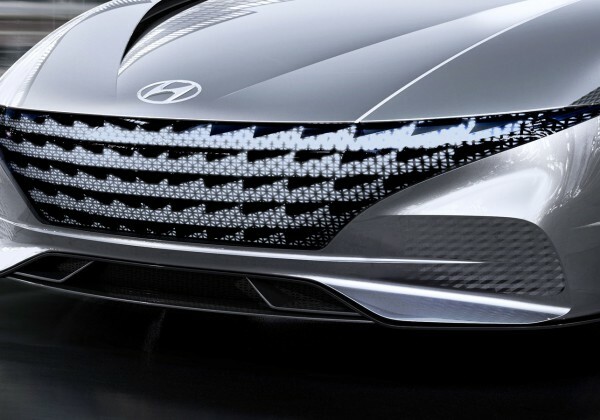 Hyundai calls it a “Cascading Grille,” which is appropriate, because it spans nearly the entire front end of the car, engulfing the headlights like rocks swallowed up by flowing lava.